Hooray! 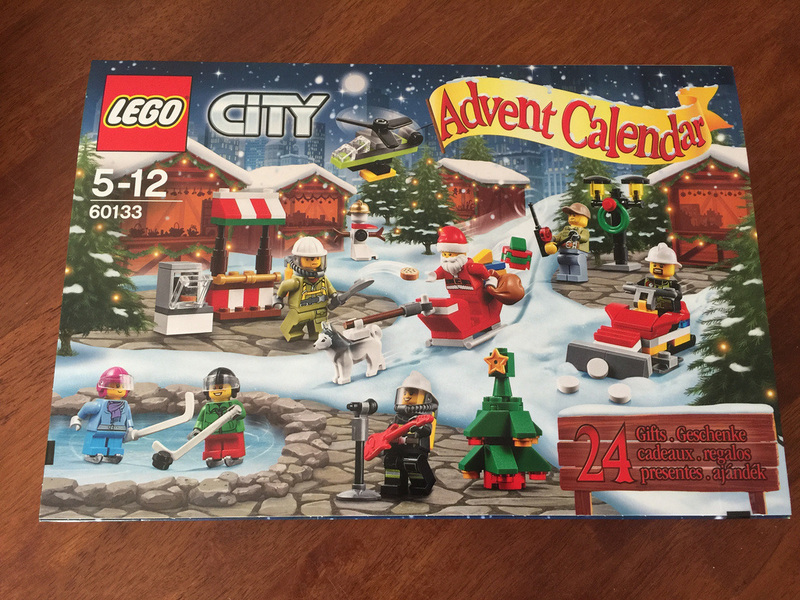 I love December. 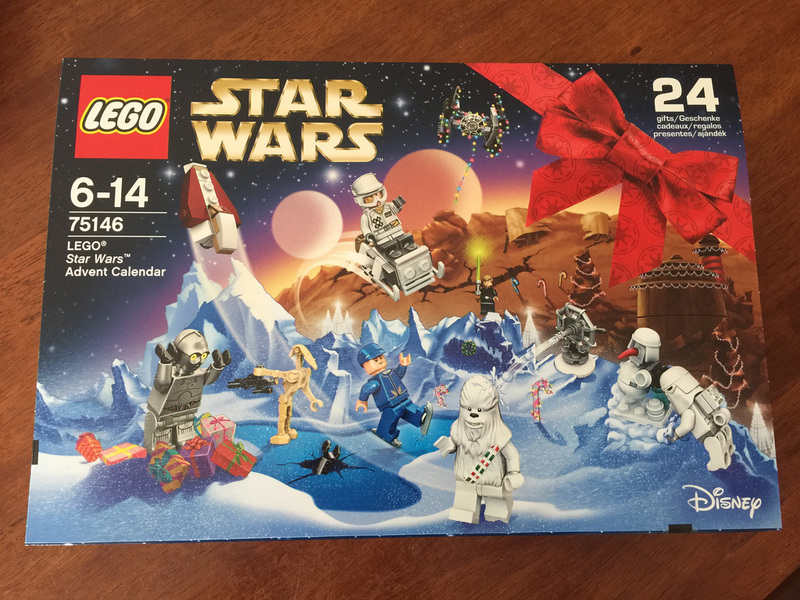 Not only is it Christmas, but it’s Advent Calendar month, and this year, we get an extra one! Well, sort of. 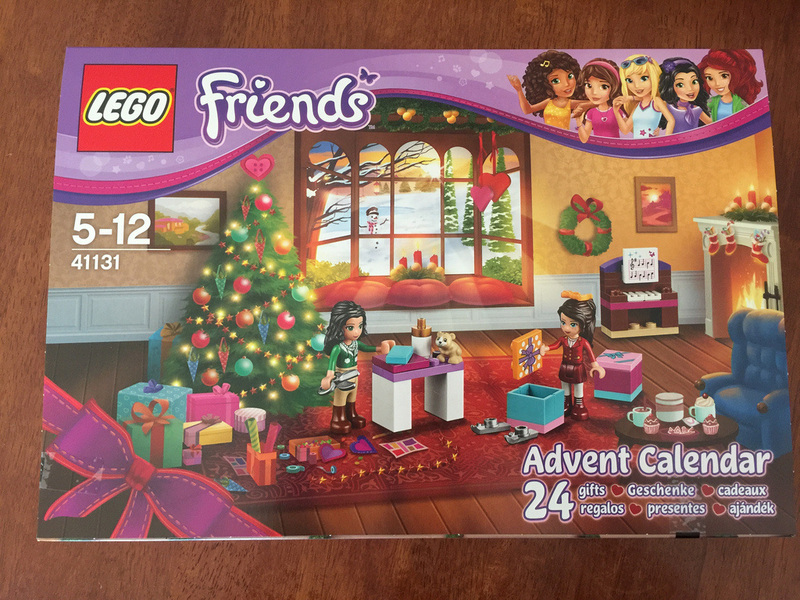 This year LEGO released a free gift in 40222: Christmas Build-Up, and I’m doing a day to day review of that one, as well as all three of the other advent calendars, just like last year. I’ve published some links to the right of the screen for all four sets, and they will be there for the entirety of December. Check back each day for the next build. I’ll not be posting any photos on social media, so they won’t be spoilt, but beware, obviously spoilers ahead if you read this before you open yours! ​Click the links to the right to read the entries for Day 1, or click the corresponding image. 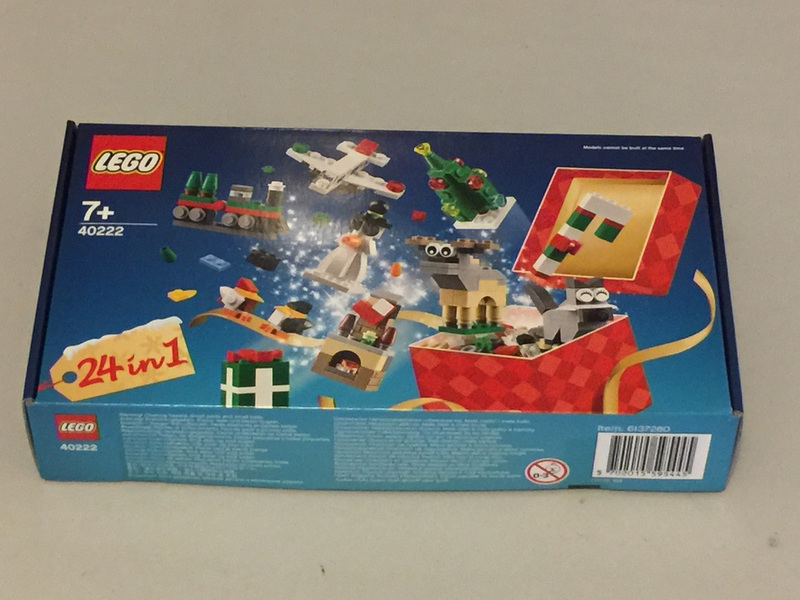 Merry Christmas and happy building!